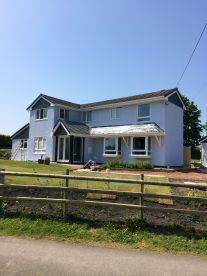 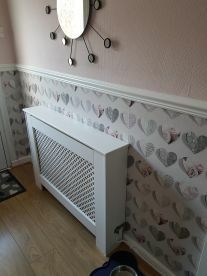 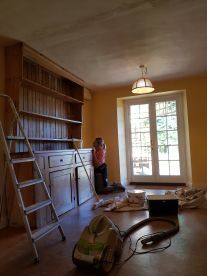 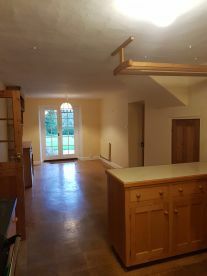 we are a husband and wife team Whether it's a residential property or a commercial building, our team of expert painters and decorators at Aj Painting And Decorating in Coleford offer incredible service and a great finish at affordable prices. 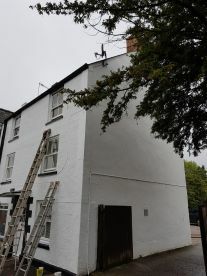 We specialise in painting, wallpapering, wood staining and exterior painting, and we pride ourselves in being reliable and hard-working, so whether you're looking for a quick lick of paint or a whole new look, why not book us on 07979466799 in for a free quote today? 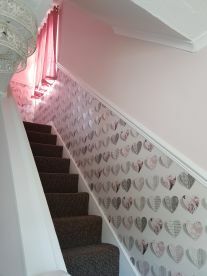 Please note that Aj Painting And Decorating may not be able to honour booking requests made.